CARL, Other Virtual Synth from Simo Virokannas. 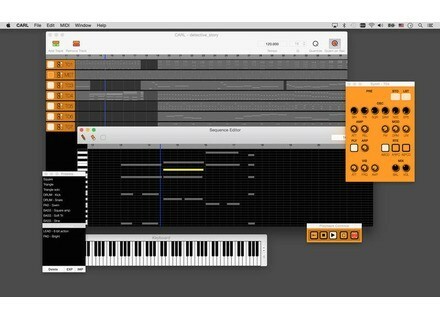 Simo Virokannas, aka IHIHI, has released on the Mac App Store a standalone synth sequencer inspired by vintage analog devices. Carl is available for the introductory price of $/€ 14.99 at the Mac App Store. You’ll find more info as well as audio demos at toggleaudio.com. 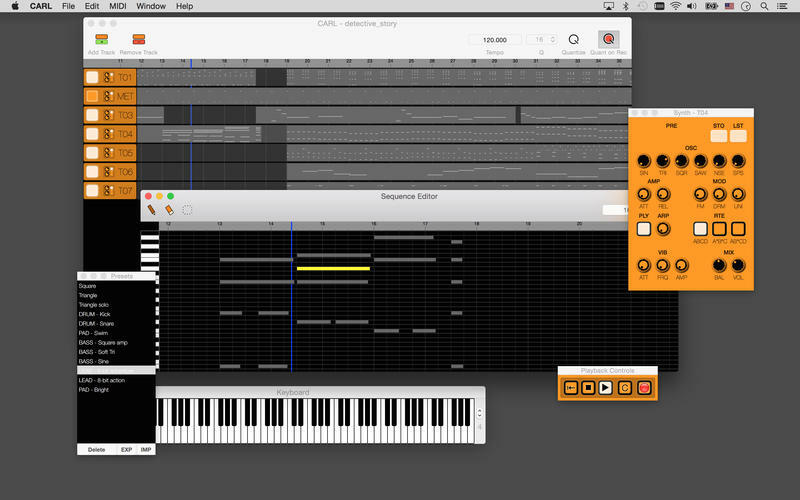 Liquid Rhythm v1.4.4 with extended compatibility Wave DNA released version 1.4.4 of its Liquid Rhythm software and plug-in in order to extend both hardware and software compatibility. TBProAudio launches the LA xLimit limiter plug-in TBProAudio announces the availability of LA xLimit, a new look ahead, wideband, stereo-linked limiter plug-in for Mac OS X and Windows.